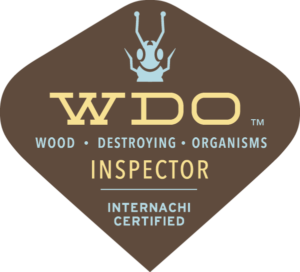 We know you have a choice in home inspectors, we appreciate you considering BHI360º. 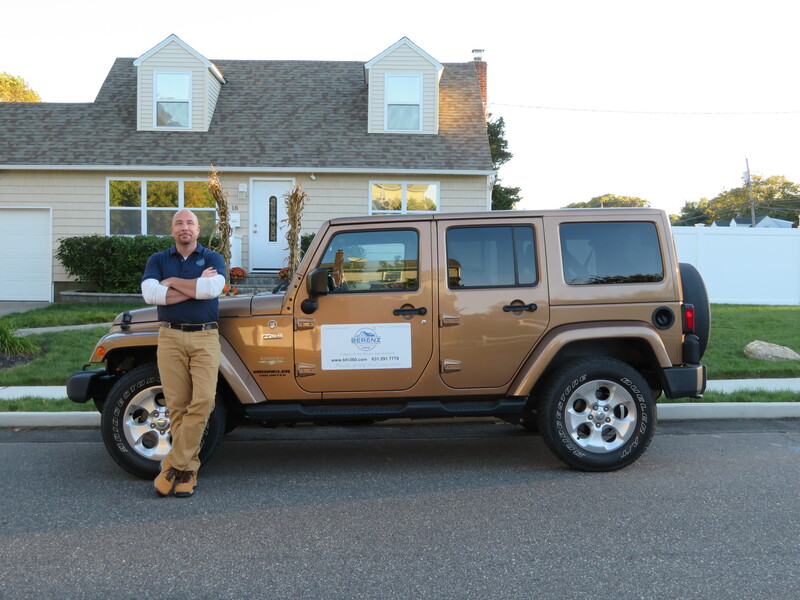 We’re not your typical home inspector. 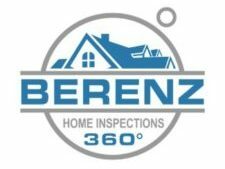 At BHI360° we are dedicated to making your home inspection experience as stress-free as possible. As an independent, family-owned business, when choosing BHI360°, you can be rest assured that we will conduct quality, professional and honest inspections, every time. 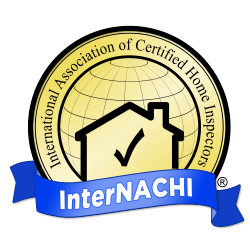 Matt is also a member of InterNACHI, International Association of Certified Home Inspectors which enables him to stay current and up to date on the latest home inspection education and standards.